Document what happened, when, and what was done. Deliver and track all required concussion education. InjureFree is a technology service empowering child safety initiatives and risk management for youth sports organizations and schools. 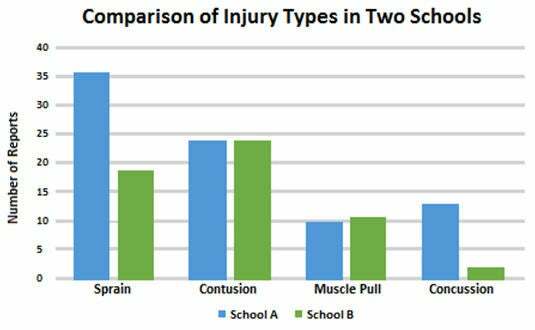 Administrators have access to real-time mobile injury reports of the entire student body and can compare injury rates between schools. 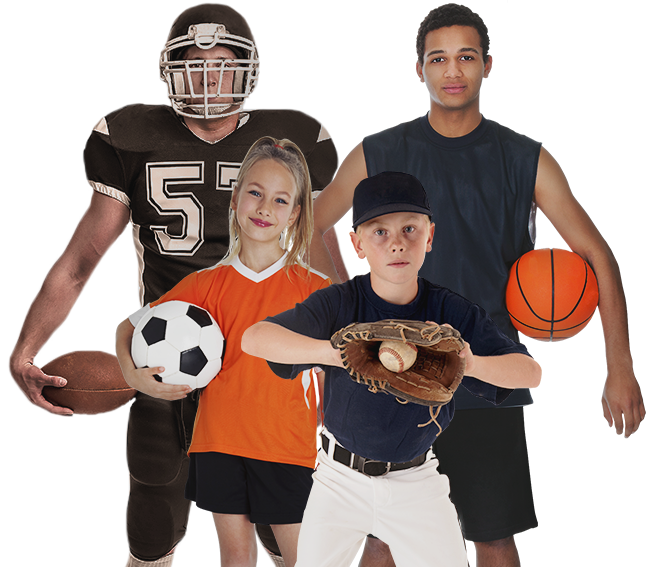 Doctors, School Nurses and Athletic Trainers are able to create, update and edit comprehensive injury treatment reports. Coaches and staff can enter injury reports and easily see who has return-to-play/learn clearance from any connected device. Club teams can enter injury reports and easily see who has return-to-play/learn clearance from any connected device. Parents receive injury reports from the school on any connected device and can forward the reports to their own physicians. Easily customizable platform to collect injury data on teams as well as sports equipment and new training/education. Why use paper? Create and edit injury reports where you want and when you want, with mobile reporting. Never worry about lost paperwork. With your injury reports you can compare your rates of injury by sport, with similar populations. InjureFree allows you to make data-driven decisions with real-time data collection. 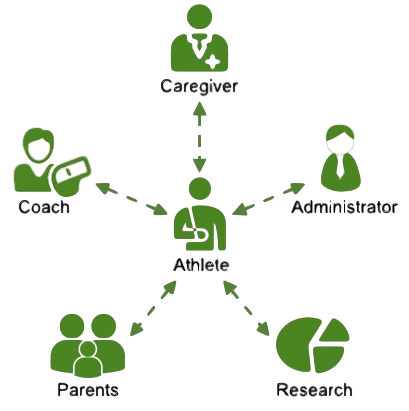 Connect your existing providers to InjureFree, or tap into InjureFree's growing network of health care specialists. Its all about finding the right provider in your time of need. We have you covered. With our system, you can trust that your reports and your athletes’ personal health information is secure.